Software Advice conducted an online survey of 304 customer relationship management (CRM) software users representing businesses across a range of industries and sizes in order to determine how satisfied they are with their current CRM solution, what areas of CRM technology they plan to invest in and what they feel are the greatest benefits and difficulties of implementing their system. 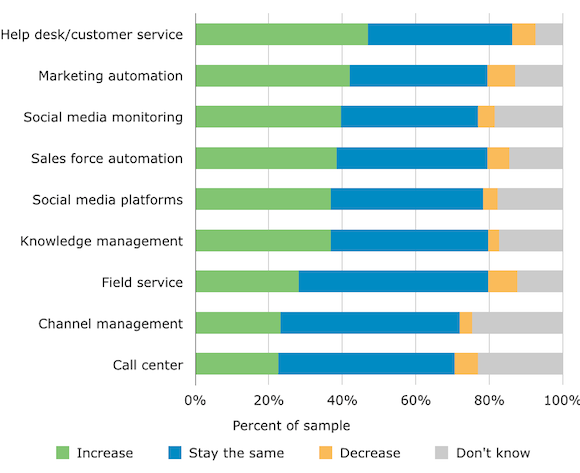 Customer service and marketing automation solutions are the most commonly cited areas for increased CRM technology investment. Nearly half access their CRM system on smartphones (48 percent) and/or tablets (45 percent), with 49 percent accessing it on at least three devices. We also shared our results with leading CRM technology thought leaders Brent Leary and Brian Vellmure. Their insights are included alongside our own analysis below. “You have the traditional view of CRM and then you have the modern view, which says ... ‘We want a system that helps us actually reach out there and interact. A system that gives us the right signals to connect with each customer and do it in the right channel, with the right kinds of content and in the right format.'" When we asked CRM users about their future investment in CRM-related technology, 47 percent said they planned to increase spending on help desk and customer service software, with 42 and 40 percent saying the same about marketing automation and social media monitoring, respectively. According to Leary, these data reflect a shift towards CRM technologies dedicated to improving and extending relationships with current customers. “I believe that, two years ago, customer service would not have been at the top … but you really have to think about it at the very beginning of the lifecycle at this point, because things move so fast,” Leary says. While basic help desk ticket management for resolving customer inquiries is extremely important, Leary adds, businesses are also looking to provide improved self-service to empower tech-savvy customers to find solutions on their own—a claim corroborated by the fact that 37 percent of CRM users are expecting to increase spending on knowledge management. Leary also believes it’s no surprise that a considerable percentage of businesses plan to increase investment in marketing automation technology. As he puts it, one-to-one lead nurturing involves so many stages and requires so much visibility into prospective customer behavior, it becomes impossible to scale the process without an adequate software solution. Other commonly selected areas for increased investment include sales force automation (39 percent) and social media platforms for business (37 percent). Respondents representing small businesses—those with 100 employees or fewer—were the most likely to say they were “very satisfied” (37 percent) or “somewhat satisfied” (33 percent) with their current CRM system. Leary says this makes sense, as many midsize businesses experience growing pains related to company expansion, including difficulties scaling their technology. In addition, as growing organizations gain experience with CRM, they develop a better understanding of what they need it to do—which leads to a growing awareness of their current system’s limitations. A significant majority (74 percent) said their system offered improved access to customer data. On the other hand, however, many users did say that their system delivered improved relationship management “very well” (33 percent) or “well” (31 percent). This is particularly encouraging given that managing customer relationships is typically one of the most important higher-level goals of implementing CRM technology, as it’s closely tied to revenue generation and growth. 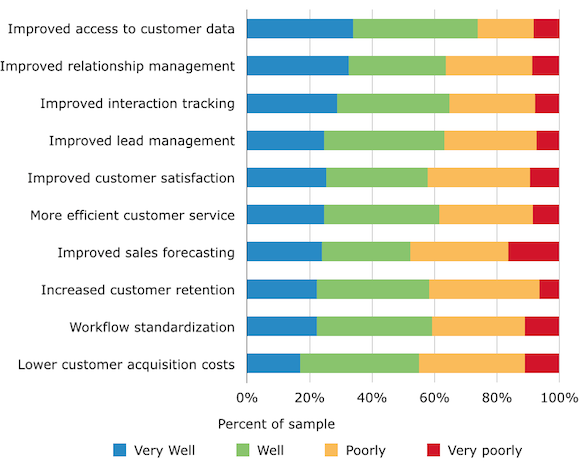 Similarly, we presented respondents with a list of challenges that CRM users commonly face. 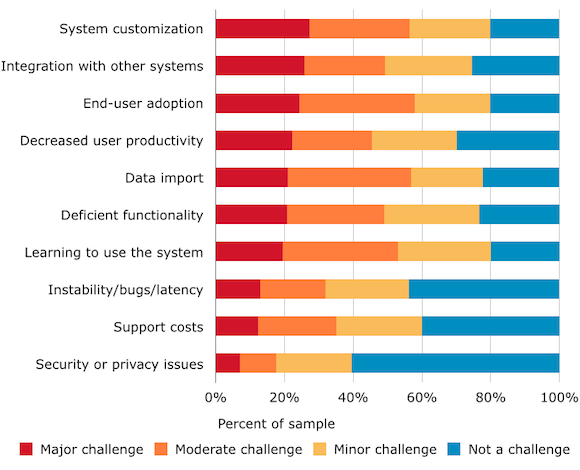 Of these options, users most often said that they faced “major” or “moderate” challenges customizing their CRM system (56 percent) or integrating it with other key technologies (49 percent). According to Leary, this is unsurprising, as many growing businesses come to find that built-in customization options such as custom fields and modules are not enough to satisfy the needs of their specific business or industry. In addition, Vellmure says these findings reflect how the CRM industry has matured, with most systems now offering solid core functionality, intuitive user interfaces and flexible deployment methods. Many also said that end-user adoption was a major (24 percent) or moderate challenge (34 percent). According to Leary, this has been the case since the origins of CRM in the ‘90s. He suggests that companies consider implementing mobile solutions. “[Those technologies] leverage the passion people have for mobile devices with interfaces that make their jobs easier,” he says, adding that this, in turn, encourages adoption. Conversely, relatively few businesses cited security or privacy issues as a major challenge (7 percent), with 61 percent saying they weren’t a challenge whatsoever. According to Leary—who notes the increasing popularity of cloud-based business technologies—this finding “shows how far [cloud-based] vendors have come [in] gaining the trust of the customers when it comes to customer information. As expected, laptops and desktop computers were still the primary means for most users to access their CRM system, with slightly more users using laptops (86 percent) than desktops (76 percent). 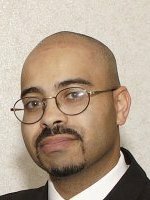 “The fact that laptops lead is not surprising at all,” says Vellmure, “since many CRM users are field sales reps who rely primarily on their laptops.” Similarly, nearly half of our respondents said they used smartphones (48 percent) and/or tablets (45 percent) to access their CRM system. And according to Vellmure, mobile CRM usage will continue to increase in the future. 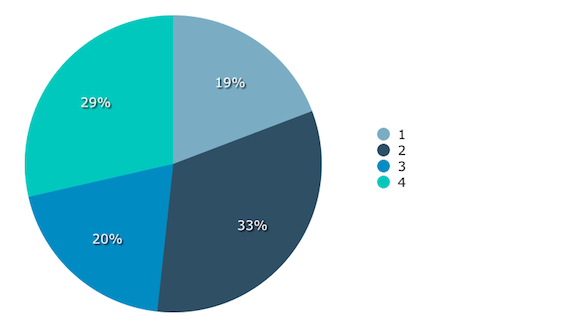 Moreover, the vast majority of users (81 percent) say they access their CRM using multiple types of devices, with 20 percent using a combination of three of the aforementioned devices, and an impressive 29 percent using all four. 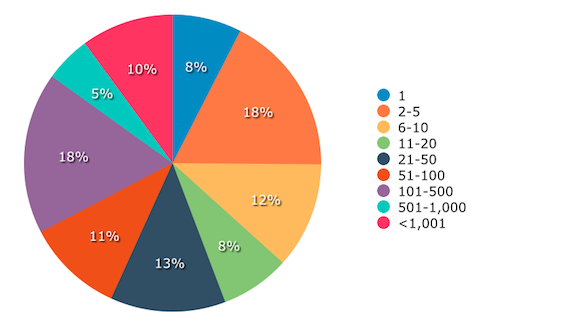 Our survey respondents represented a range of businesses of varying sizes, with most (67 percent) representing smaller businesses of 100 or fewer employees. Another 18 percent represented midsize businesses with between 101 and 500 employees, leaving just 15 percent of respondents who represented larger businesses. 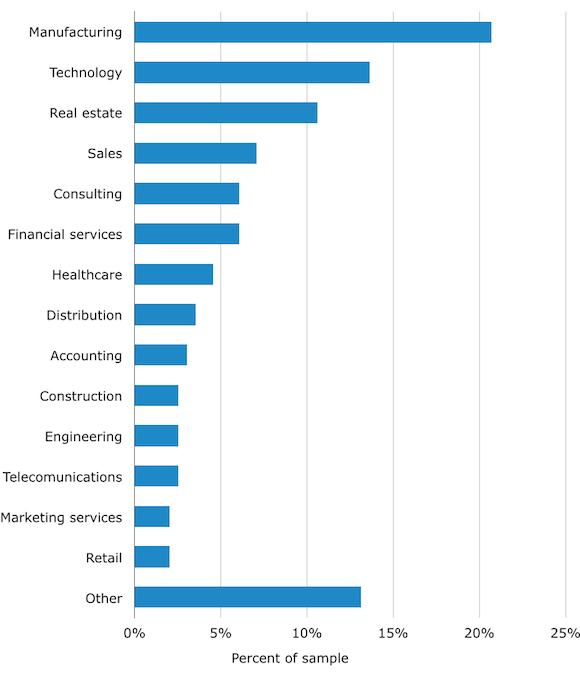 Our survey respondents represented businesses from a wide spectrum of industries, with manufacturing, technology and real estate being the most common at 21, 14 and 11 percent, respectively. Segments in the “Other” category included insurance, advertising and media, each of which individually constituted 1 percent of the sample. To collect responses for the survey, we used several approaches. We emailed survey invitations to CRM software buyers who contacted Software Advice for guidance in their software selection process. We also posted the survey on social networking sites, including Twitter, LinkedIn and Google Plus. Finally, we contacted CRM software vendors and asked them to share the survey with their users. These included vendors Software Advice has an established relationship with, as well as those it doesn’t. If you’d like to further discuss this report or obtain access to any of the charts above, feel free to contact me at jayivey@softwareadvice.com.